Have you always wondered what it takes to make it in advertising? From the long days that stretch into nights and the cups of coffee that come with them, to the incredible feeling of working on a groundbreaking ad campaign, advertising careers are filled with twists, turns, heartbreaks and headaches. But for those who commit to being the best, honing their craft, the rewards can prove to be extremely valuable. Here’s how five of evok’s agency leaders started their careers and got where they are today. “I am a product of the University of Florida’s College of Journalism and Communications and currently serve as a member on the Advertising Advisory Council, but I think advertising has always been in my blood. My grandmother used to say as a child I would play in the playpen until the commercials came on and then was mesmerized with the TV. I began my career on the agency side, working with Synergy Sports, the Gochenour Agency, Adera and BBDO, where I had the opportunity to work with brands like Southwest Airlines, GTE, Coca-Cola and others. I went client side in 1999, serving as national promotions manager for a suite of brands in the consumer electronics space. But I missed the hunt, the variety, no day being like the one before it, so when I had the opportunity to return to the agency side and launch evok in 2002, I jumped at the chance. Now, we have a team of 35, all experts in their areas of discipline—I learn from them every day. “I started my career in Orlando in the pre-press industry. All of the local agencies were my clients, and a lot of the agency people became more than colleagues—they became my friends. I thoroughly enjoyed taking the agency’s creative designs and helping turn them into reality. When pre-press was supplanted by the technology revolution in the advertising industry, I made the decision to transition to the creative services business. It was a big move, but everything I learned while working with agencies helped lay the foundation for me. “I started my career in Scotland in 1996. I was looking for a job, and one of my friends from university was working for a local media buying agency. She managed to get me an interview for an account coordinator position at one of the creative agencies they worked with, and so I went. Afterwards, her boss asked why I didn’t want to work for them, and so I interviewed there, too, having no clue whatsoever what a media agency did. I ended up with two opportunities, but when I heard that media buyers get taken out for free lunches all the time, I knew I had found my calling. I ended up working all over the UK, going to lots of amazing places and meeting very talented people. Eventually, that local agency was bought by a large multinational group, and I was transferred to their Atlanta office. I knew zero about American media, but the process was the same, and the lunches continued. “I graduated from UCF in 2000 and began my first job as an account coordinator at G&G Advertising that same year. My next gig was actually at evok, as an account manager, but for reasons unknown I left a stable job with a great career path ahead of me to help my boyfriend grow his marketing company. We ended up growing the firm to over $7 million in sales with offices in Orlando and Washington, D.C., and about 20 employees. It was a great experience, but eventually I made my way back to evok—a nice way to come full circle. “I started my career right after college in Washington, D.C., working for a trade association in the marketing and communications department. 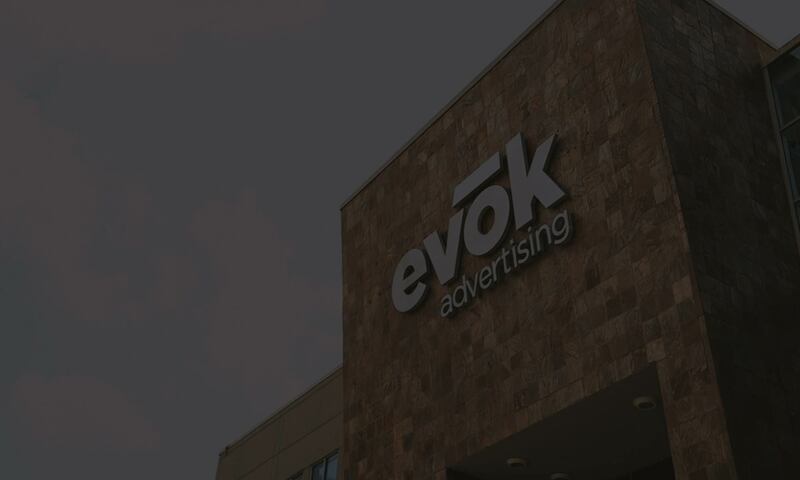 Evok was my first agency, and I haven’t looked back. Larry and I worked together at a previous company, and once evok had a few clients, he asked me to join the team. 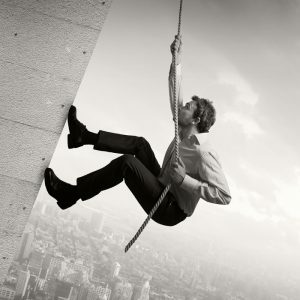 Does Your Business Really Need a Marketing Plan?